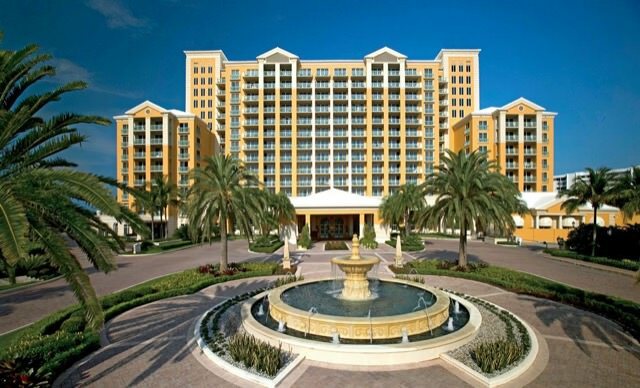 The 2017 annual meeting will be held at the Ritz Carlton Key Biscayne, FL. from July 31, 2017. You can download both the Agenda and Program Book. See links below. The 2018 meeting will be held at the Marriott Camelback Resort and Spa, 5402 East Lincoln Drive, Scottsdale, AZ 85253 from April 26-29, 2018.